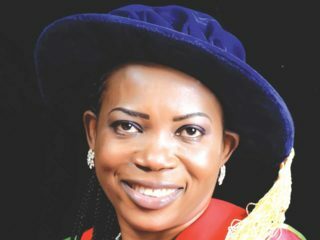 Prof. Ayandiji Aina, Vice-Chancellor Caleb University, Imota, Lagos, says the institution spent about N19million on 75 students awarded scholarship for the 2016/2017 academic session. 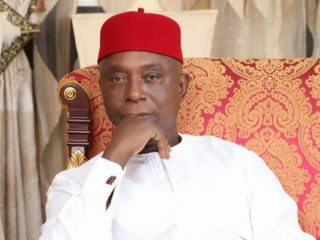 Aina told the News Agency of Nigeria (NAN) in Lagos that the gesture, which is a tradition by the proprietor of the university over the years, is a way of giving back to the society. According to him, the major beneficiaries of the scholarship, among others, are the less privileged, indigent of the host community and children of clergy. “There are criteria for the selection of the beneficiaries and this is to ensure that it is those who need and deserve it that get it without sentiment or bias,” he said. Aina disclosed that nine courses were presented to the National University Commission (NUC) in the year 2017 for accreditation and all were approved. 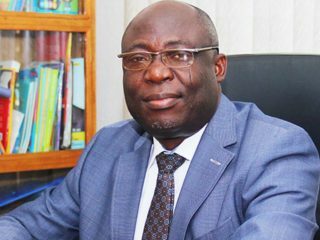 The Vice-Chancellor said none of the programme run by the institution had ever been denied NUC accreditation. “The newly accredited programmes by NUC are Bsc. 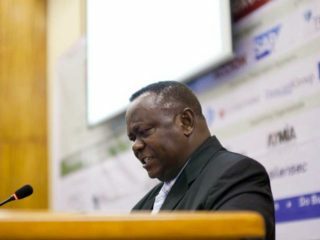 Architecture, Computer Science, Accounting, Microbiology, Biochemistry, Physical and Computational Modelling, Business Administration and Industrial Chemistry,” he said. Aina also hinted that Phase 1 of the university’s world class sport arena, which would consume over N500 million upon completion, had commenced. Speaking on the feat achieved by the university in the last 10 years, the vice-chancellor said the institution was ten times better than when it began. He said the institution had partnered with several national and international institutions and bodies for affiliated programmes, while its students had won numerous national awards. “This affiliation includes that with Cape Breton University of Canada, National Institute of Marketing of Nigeria (ICSAN) and the awards, among others, are the annual Nigeria Private University Debate (NIPUD) 2017, ” he said. Aina said the university was committed to excellence in character and learning, and would not compromise on holistic education with moral and spiritual component.